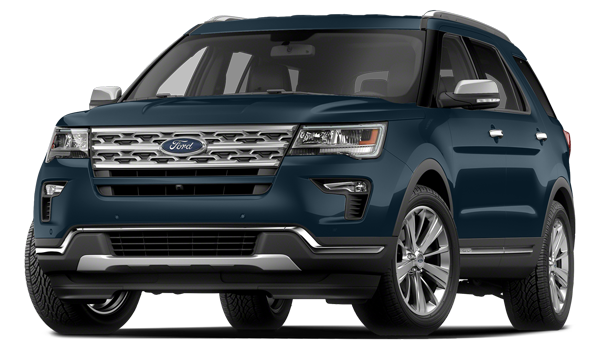 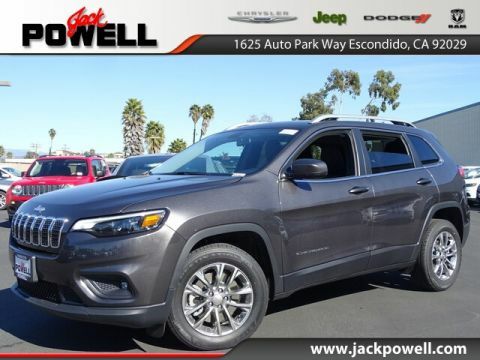 The 2018 Jeep Cherokee and 2018 Ford Explorer are both capable of hauling your family around Carlsbad, CA, but the Cherokee delivers better performance under the hood and superior off-road capabilities. 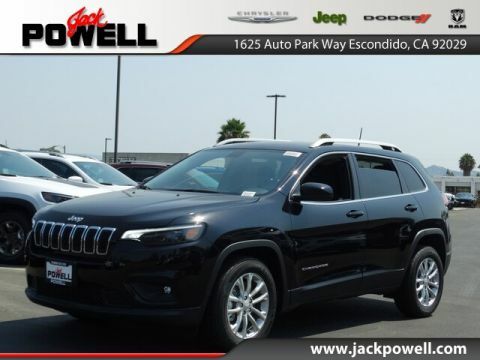 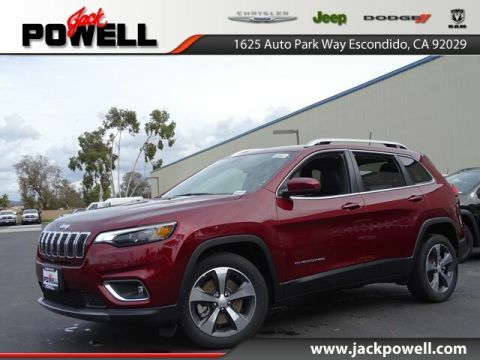 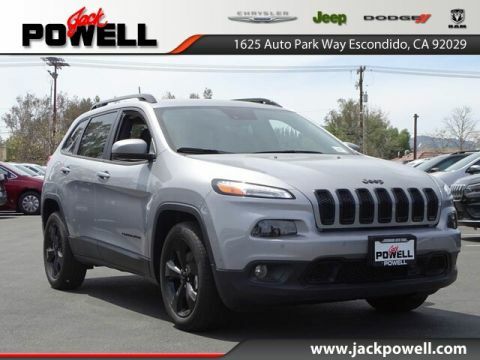 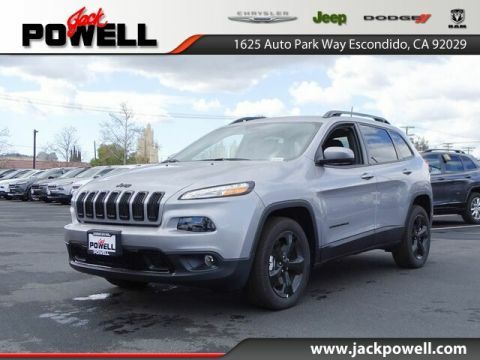 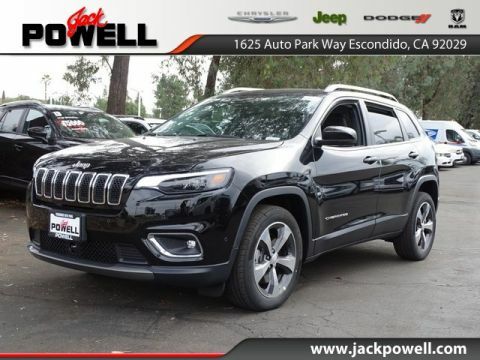 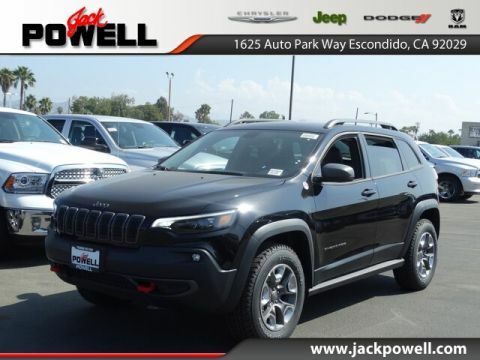 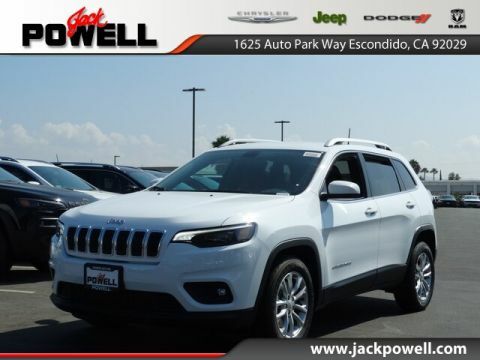 Get the full scoop here, and then apply to finance the Jeep Cherokee at Jack Powell CDJR in Escondido, CA. 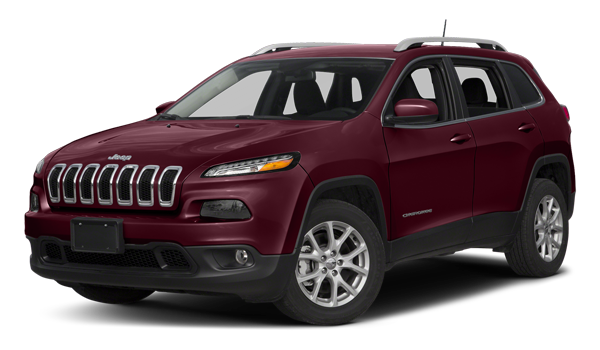 Contact us with questions anytime!